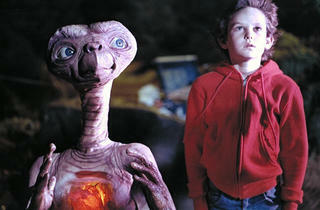 In the 1982 classic movie, "E.T. The Extra-Terrestrial" the friendly alien creates a device using household objects (Speak 'n Spell, anyone?) to communicate with his home planet. Though the movie was set in California, a New Jersey company created an exact replica of the device after the film was released—a device that now resides in the Newark Museum. 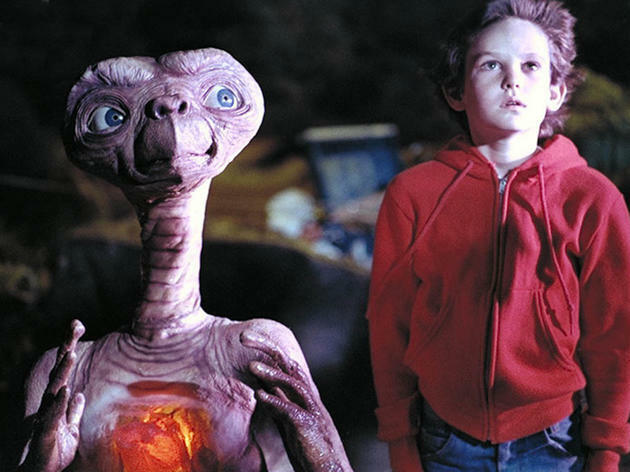 Celebrate the 30th anniversary of "E.T. " by checking out the creation and catching a screening of the movie (Nov 10, 11, 17, 18, 23, 25 at 2pm). After each screening, a raffle gives audience members the chance to win a Blue-Ray DVD of the movie. All ages.